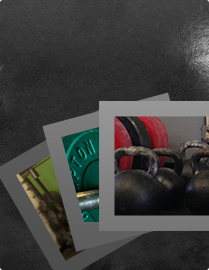 Welcome to Arkansas’ premiere kettlebell and functional training facility. 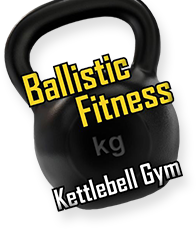 While we are labeled as a kettlebell gym, we do much much more. We view fitness, performance and ultimate wellness in a simple way. It’s that simple. We believe that being truly good at the basics is king and strength is the master quality. No hype. No magic. Just hard work and dedication to a set of time tested principles. It works. It has worked and it will continue to work for years to come. We have the experience, knowledge and ability to take beginners and advanced level trainees to the next level. The FMS is an amazing way to target asymmetries an individual may have, and an excellent guide to promoting balance and durability in the body.